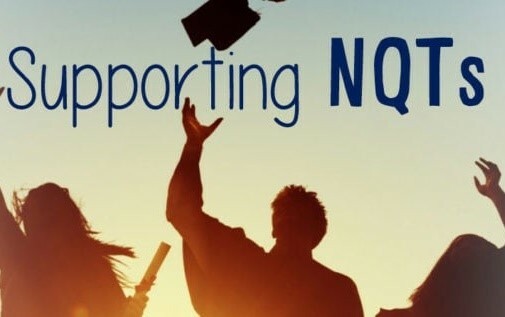 SEND Supported free training for NQTs is now opened out to all schools in and around Warwickshire, on a first come first served basis. Friday 9th November – An introduction to Autism Spectrum Conditions (ASC) – practical strategies to support learners in the classroom. Friday 1st March – An introduction to Sensory Processing Differences, barriers to learning and strategies to promote improved progress. Friday 14th June – An introduction to Memory and Processing Skills in the classroom and practical strategies to support learners. Time: 9.30 am – 12.00 pm. Free parking available, tea and coffee provided. To book places please ‘Send an enquiry’ via the CONTACT US page . Please use the message box to specify the course(s) you are booking.